Here we are once again. Summer's over and uni time is fast approaching. Long are the days when you were sipping cold drinks next to a swimming pool and partied all night. But hey, welcome are the beanie days and all the nights spent watching too much Netflix and drinking too much Redbull when you should really be on your computer typing your 2500 words essay! Sounds familiar? 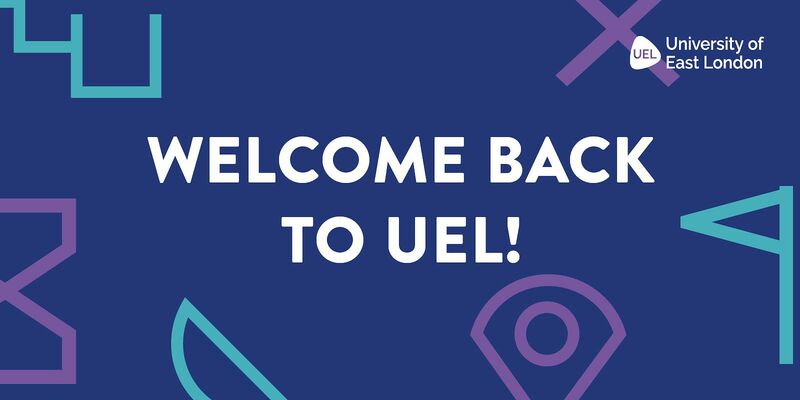 If that's you, don't freak out as we created a returning students page on our website to ease your comeback at UEL. 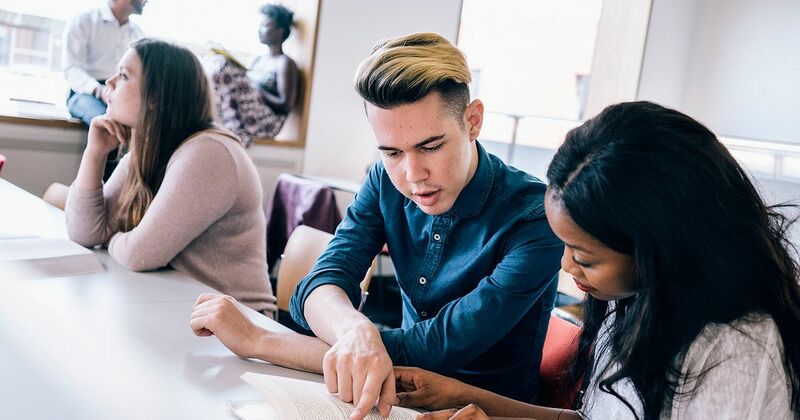 Here you can find a step-by-step guide: completing your re-enrolment, getting your funding sorted, planning out your year and attending the freshers' fair on 5 October at SportsDock. Get a resfresher on all things UEL here. Also, don't forget to check out the induction timetable to see whether you’ve been invited to a returners’ session.